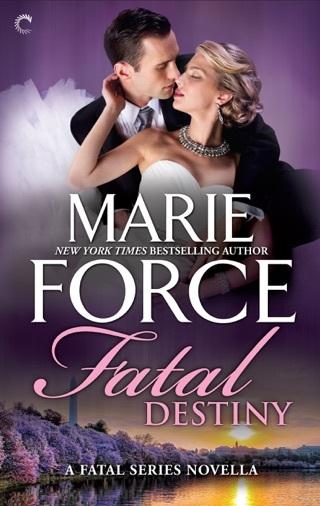 Despite the dramatic title of Force's magnificent Regency, she keeps the focus squarely on the romance as a suspenseful story unfolds. In order to keep his title, charismatic Derek Eagan, the seventh Duke of Westwood, must wed before his 30th birthday which is 10 days away but he refuses to marry a bland debutante. When he encounters the beautiful spitfire Lady Catherine McCabe, he believe he's finally met the one, but Catherine has a ticking clock of her own: an unwanted fianc who's chasing her down while she hunts a treasure that could save her from him. However, her days of lonely travel and little food have taken their toll on her health, and she passes out when Derek approaches her while she's digging in his yard. When Derek learns of Catherine's disdain for the aristocracy, he keeps his identity a secret until he can get to know her better. 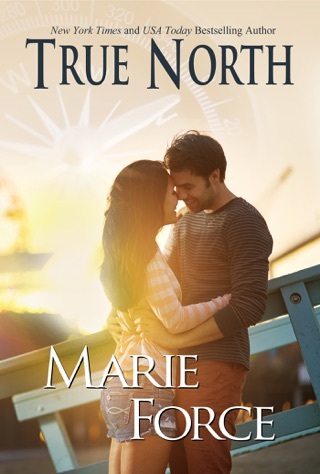 They end up marrying before the truth is revealed, and the newlyweds' future is tested by Derek's lies, his uncle's greed, and Catherine's evil former fianc . With a meet-cute that's as creative as the work itself, Force has crafted a masterpiece with the perfect amount of romance. I have read a few historical romances and I struggled to finish them. 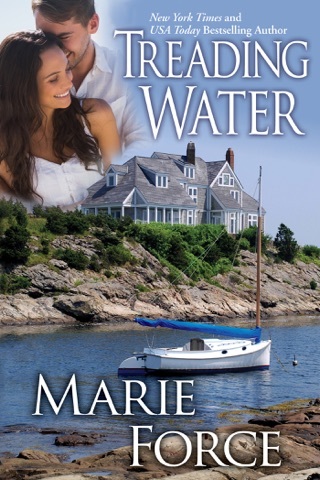 Thank you Marie for keeping this just like your other books, but with a new time to escape to. I thoroughly enjoyed this story! 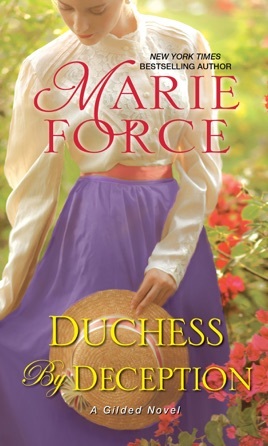 This is my first historical romance book I have read. 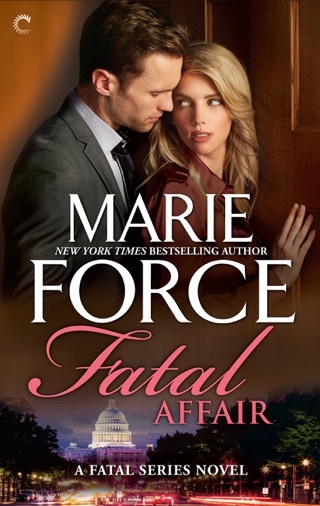 I had to give a try since Marie Force wrote it. I was hesitant at first but wow! I was hooked the moment I started reading. Thank you for another amazing story. Looking forward to the second book. Catherine is running from a forced betrothal and Derick is running away from the ton but needs to get married by his thirty birthday. Their roads collide and the Romance begins. 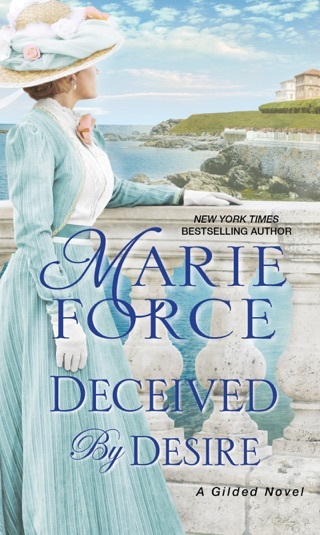 Marie Force’s great talent to write a Romance novel Nailed this Fantastic Historical Romance story. I can’t wait to read more in this series.